Keiichi Suzuki (August 28, 1951) is a Japanese composer and performer, known for his music for Nintendo’s MOTHER and MOTHER 2 (EarthBound in USA) videogames. 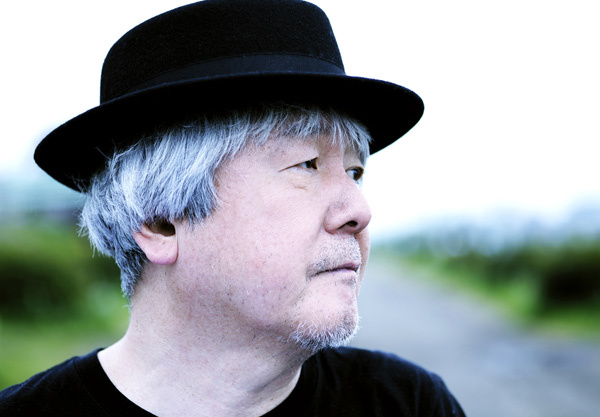 Recently, his work has been featured in Uzumaki and Tokyo Godfathers. He also composed music for a number of films, including The Blind Swordsman: Zatoichi, Tokyo Godfathers, and Chicken Heart. As an actor, Suzuki appeared in 1980, Body Drop Asphalt, Swallowtail Butterfly, and other films from the late ’90s and early 2000’s. He also worked as a programmer and character designer for a number of videogames, including Batman (1989) and Gremlins 2: The New Batch (1990).